Madeline Arcellana attended Cal Poly, San Luis Obispo, where she earned a Bachelor of Science degree in Mathematics with a minor in Philosophy. Following graduation, she dedicated a year of service as an AmeriCorps member with a local non-profit agency, the San Luis Obispo Children’s Museum. After completing her AmeriCorps term, Madeline stayed on as the Museum’s Business Operations Manager. Prior to her career in law, Ms. Arcellana designed software and managed client and public communications regarding product development. Madeline’s work in software brought her to Las Vegas, where she attended law school at the University of Nevada, Las Vegas. While in law school, she completed an externship with the UNLV Office of General Counsel. 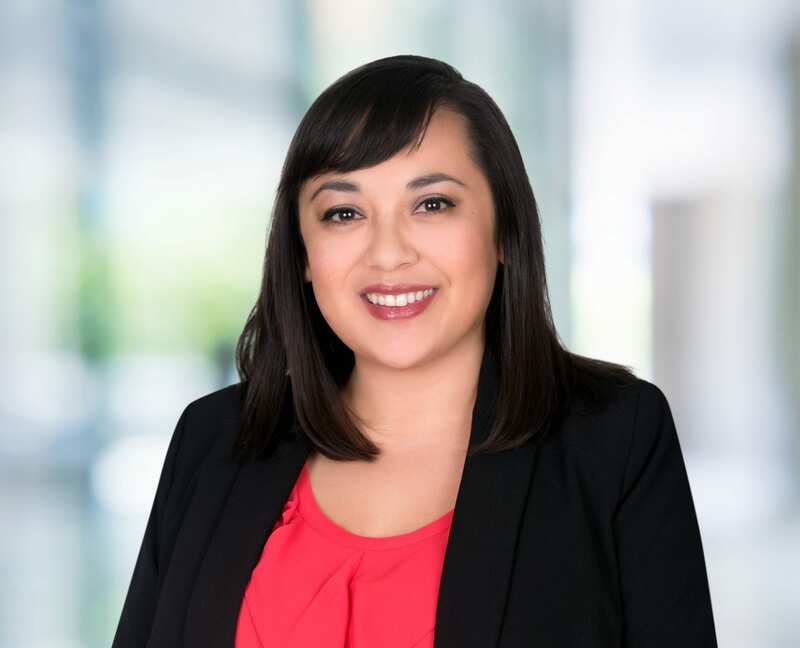 Ms. Arcellana received her Juris Doctor degree from the William S. Boyd School of Law at UNLV, and was admitted to the State Bar of Nevada in 2015. Ms. Arcellana is now an associate in the Las Vegas office of Bremer Whyte Brown & O’Meara.